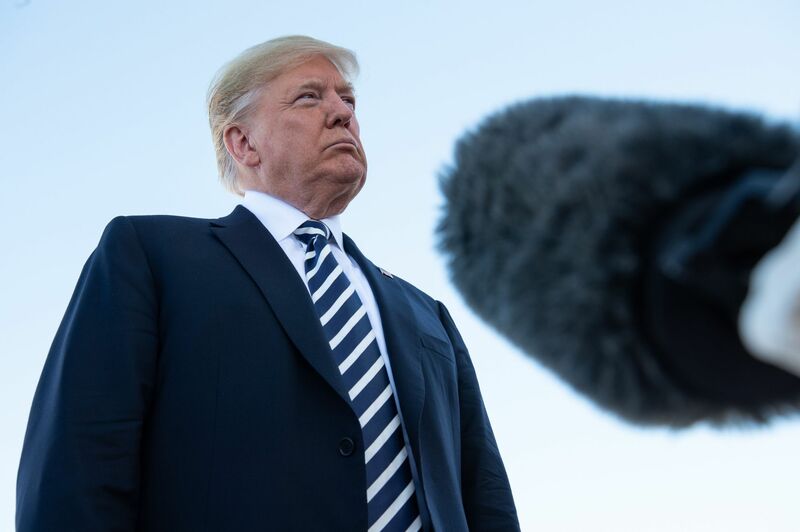 The government plans to call on the United States not to pull out of the Intermediate-Range Nuclear Forces Treaty with Russia, sources have said. 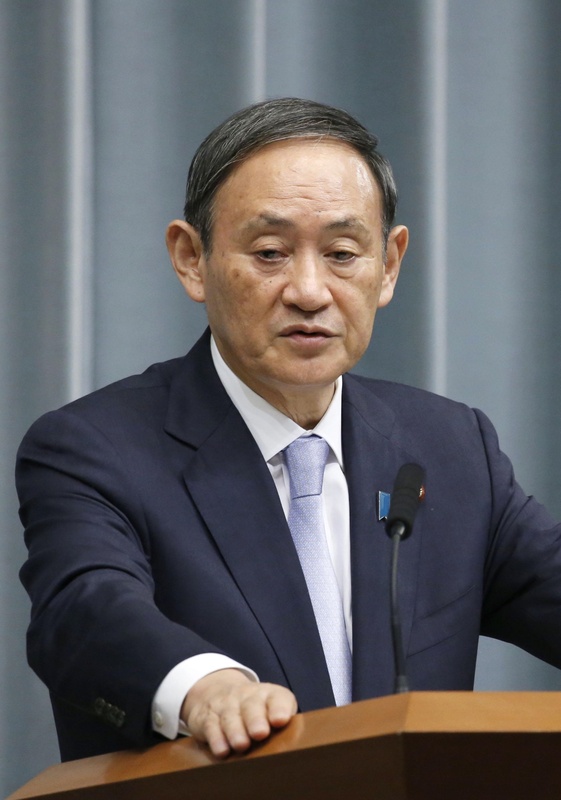 Tokyo is concerned that Washington’s possible unilateral withdrawal from the key nuclear treaty could accelerate its arms race with Russia and China, and hinder progress toward North Korea’s denuclearization. 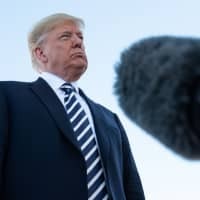 U.S. President Donald Trump expressed his intention Saturday to withdraw the United States from the INF treaty, which was signed in 1987 by then-U.S. President Ronald Reagan and then-Soviet leader Mikhail Gorbachev, and went into force the following year. The treaty has played an historic role in arms control and disarmament, the top government spokesman noted. 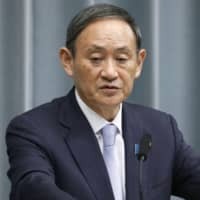 But if the treaty is scrapped, that could accelerate arms races among major powers, possibly leading to a rapid deterioration in the security environment around Japan, an observer said. There are growing concerns about the U.S. move having a major impact on U.S.-North Korea talks toward the denuclearization of the Korean Peninsula. But Suga said he would like to refrain from making any specific comment on this at the moment. While Japan depends on the nuclear umbrella provided by the United States, it is also in a position to call for the elimination of nuclear arms as the world’s only country attacked with nuclear weapons. The Japanese government plans to keep a close eye on future developments in U.S.-Russia talks on the INF treaty, because Washington may be using its threat to secede from the treaty as “a bargaining chip” against Moscow, a pundit said.